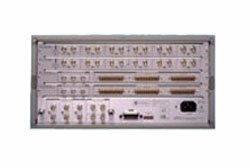 Agilent HP 3235 - Switch Control Unit. 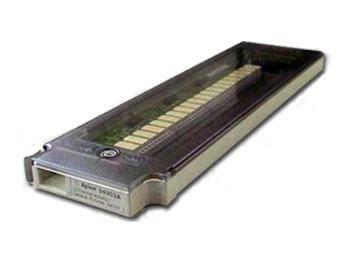 10 slot mainframe. 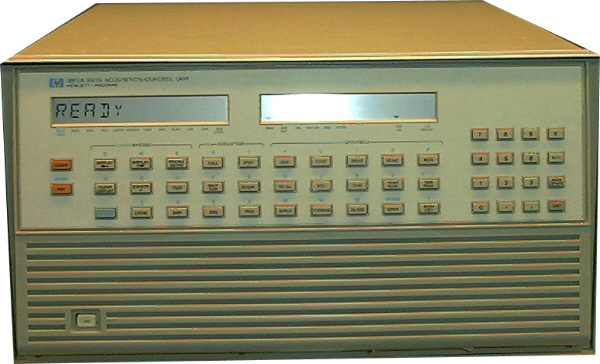 Call for available options. 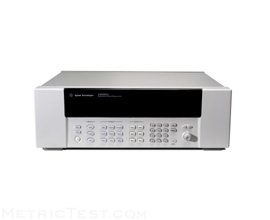 Agilent HP 3235A Switch Control Unit. 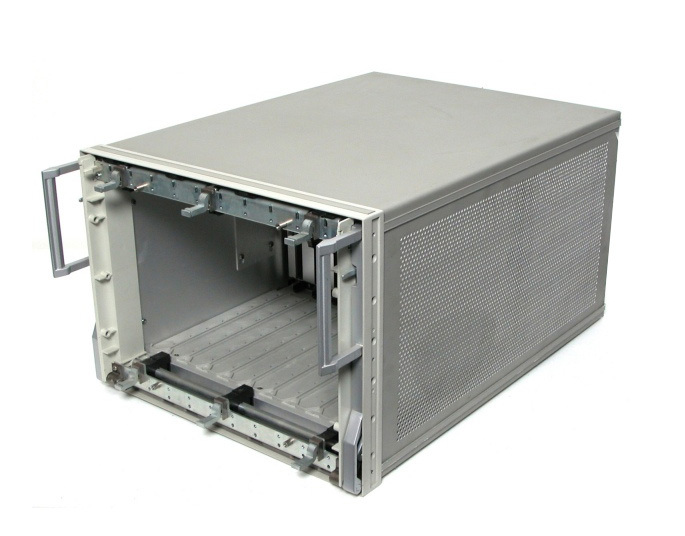 10 slot mainframe. Call for available options. 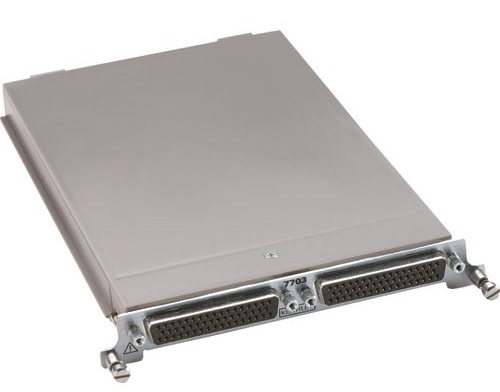 Agilent HP 34505A - 1.3 GHz relay multiplexer for 3235A mainframe. 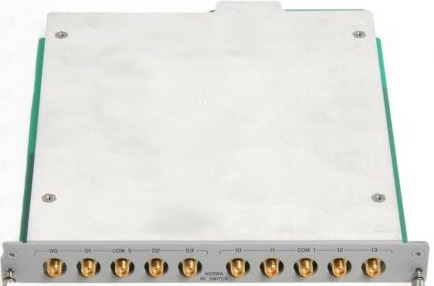 two 1x4 and one 1x3 channels. 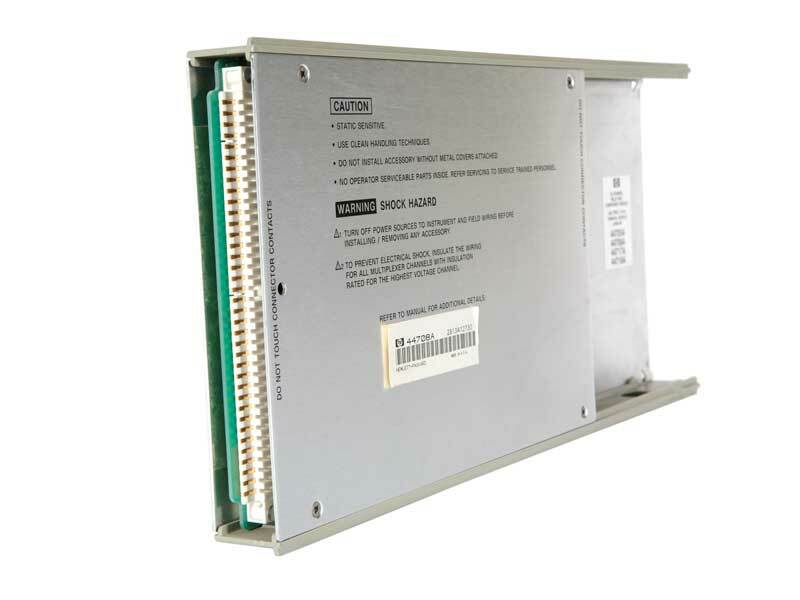 Agilent HP 34516M - 256 crosspoint matrix module for 3235A. 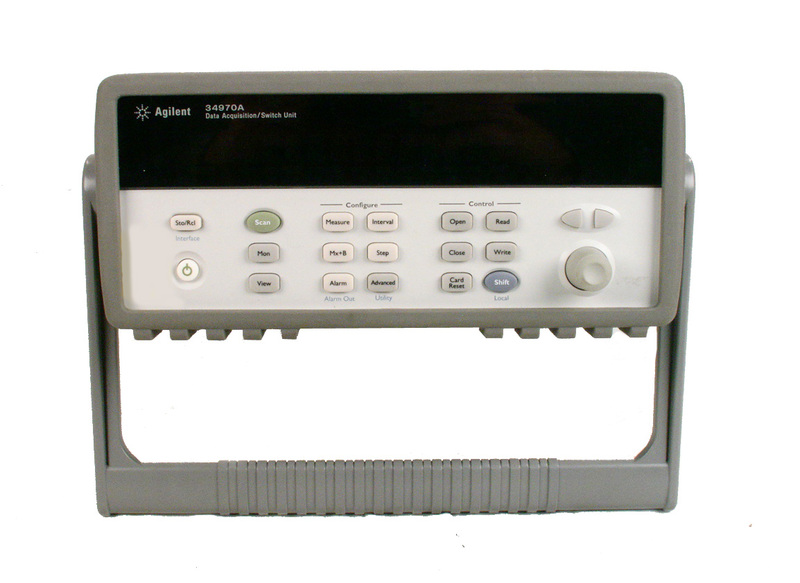 Agilent HP 3852A - Data Acquisition Control Unit. 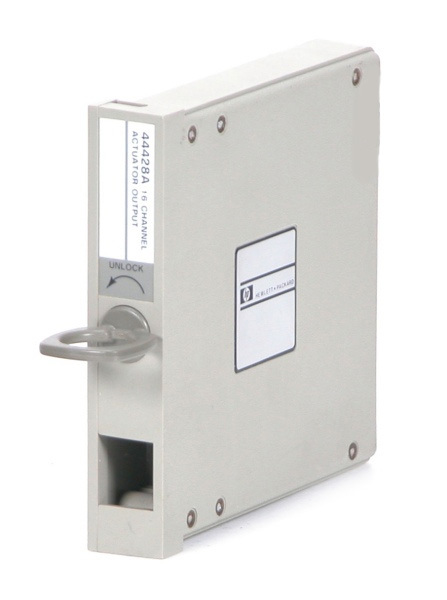 Agilent HP 44428A - 16 Channel Actuator Output for 3497A. 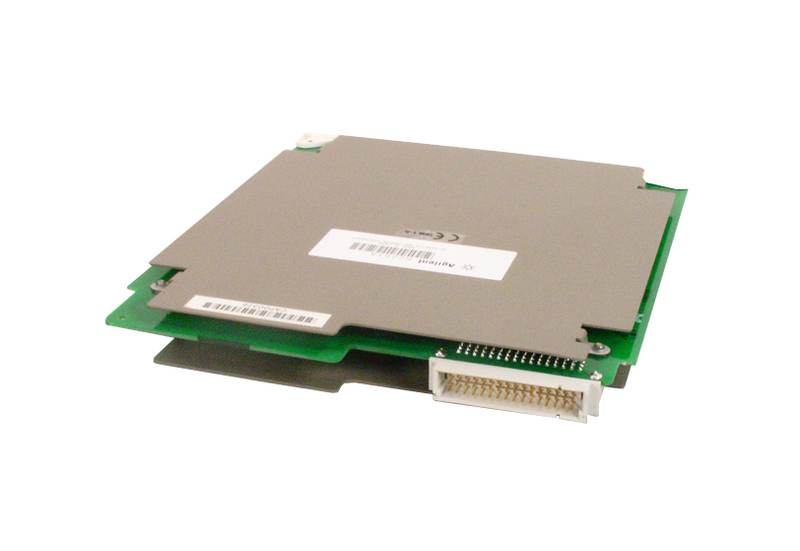 Agilent HP 44432A Breadboard card for 3497A. 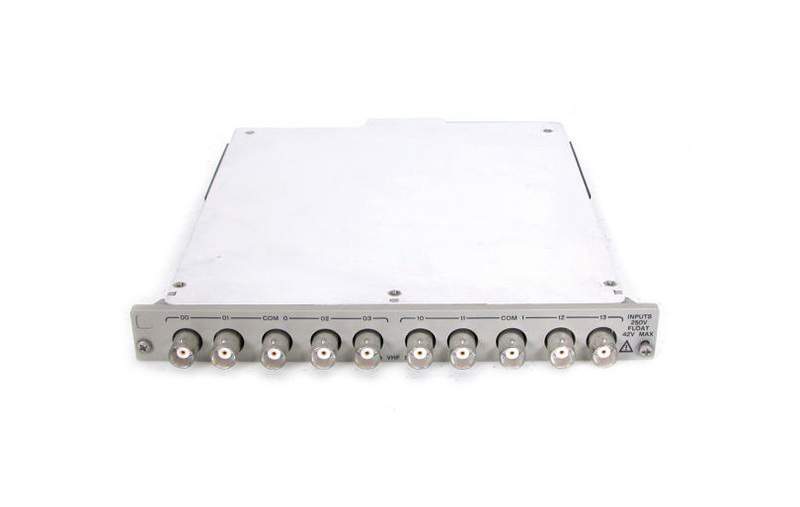 Agilent HP 44470A 10 Chan multiplexer for 3488A. 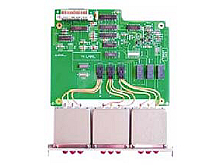 Without connector block. 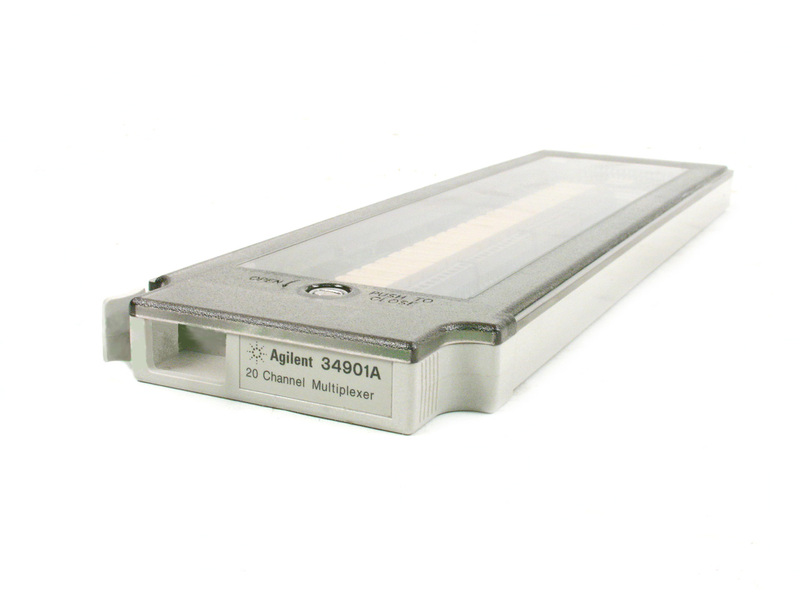 Agilent HP 44470A 10 Chan multiplexer for 3488A. 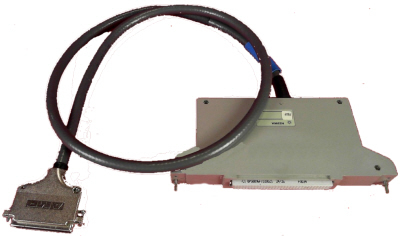 Includes connector block. 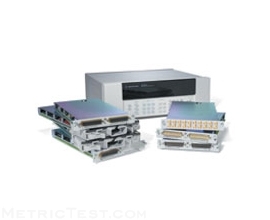 Agilent HP 44471A - 10 Chan General Purpose Relay Module for 3488A. 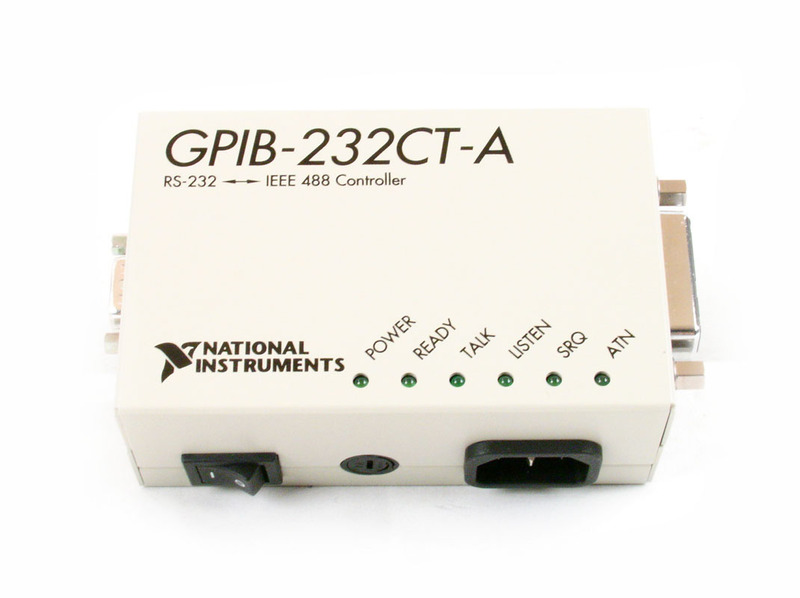 Includes connector block. 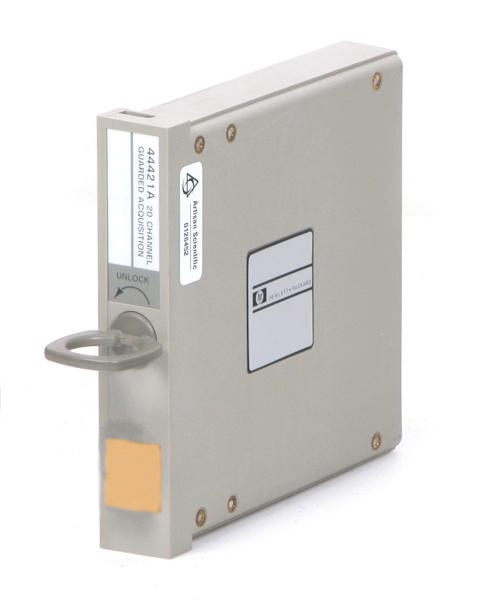 Agilent HP 44471A - 10 Chan General Purpose Relay Module for 3488A. 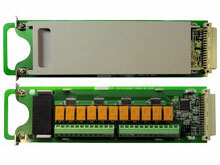 Without connector block. 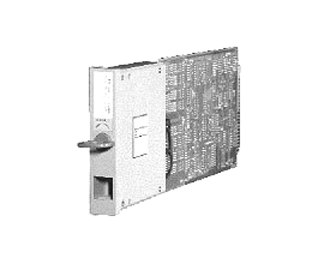 Agilent HP 44474A - 16 Bit Data I/O Module for 3488A. 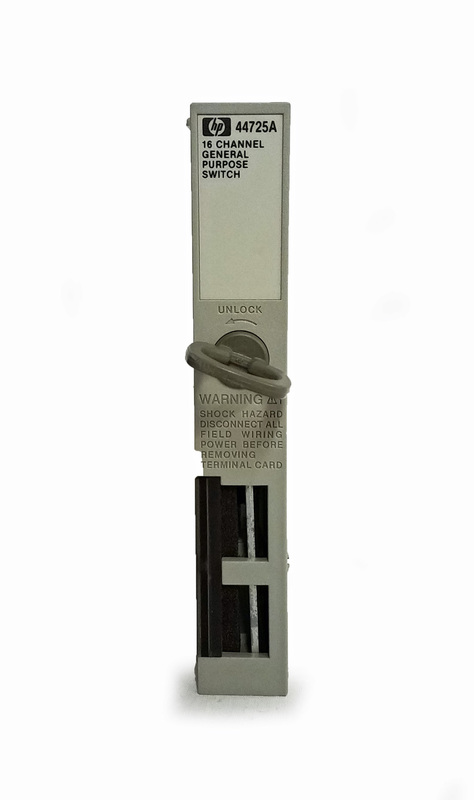 Includes connector block. 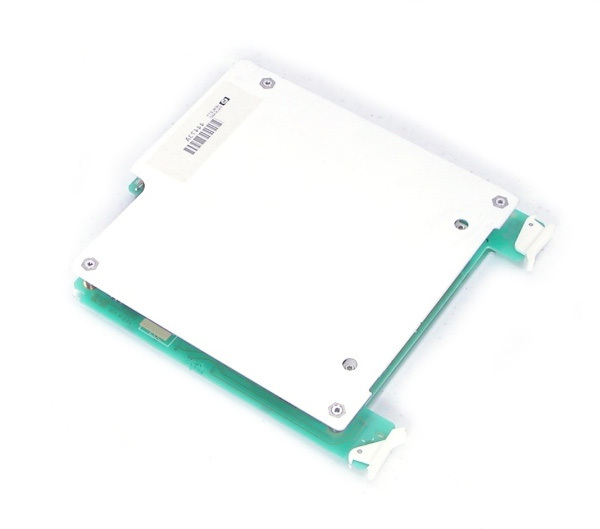 Agilent HP 44474A - 16 Bit Data I/O Module for 3488A. 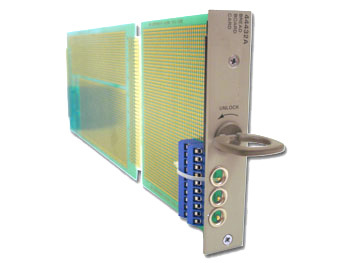 No connector block. 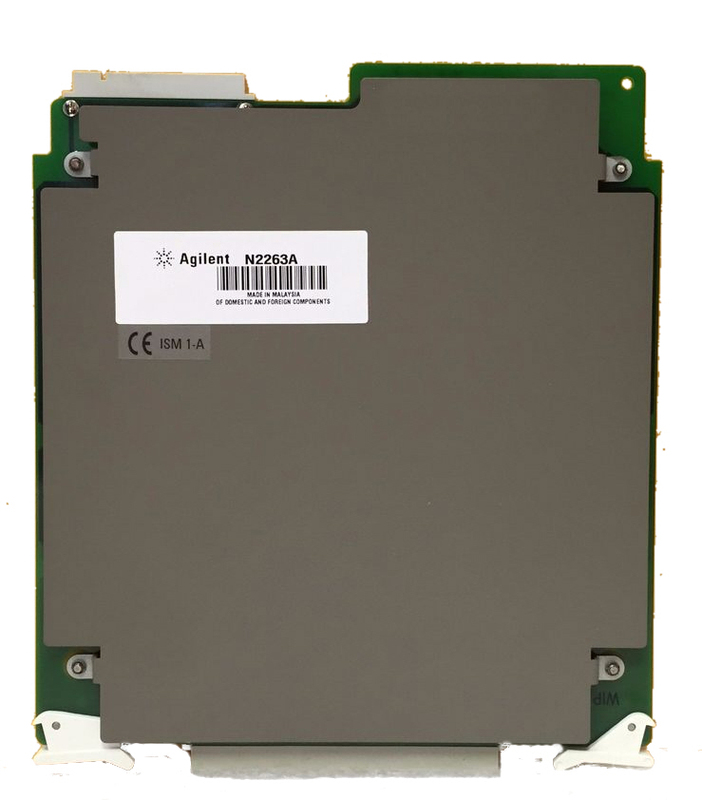 HP Agilent 44476A DC to 18 GHz Microwave Multiplexer Module for 3488A, 3499A. 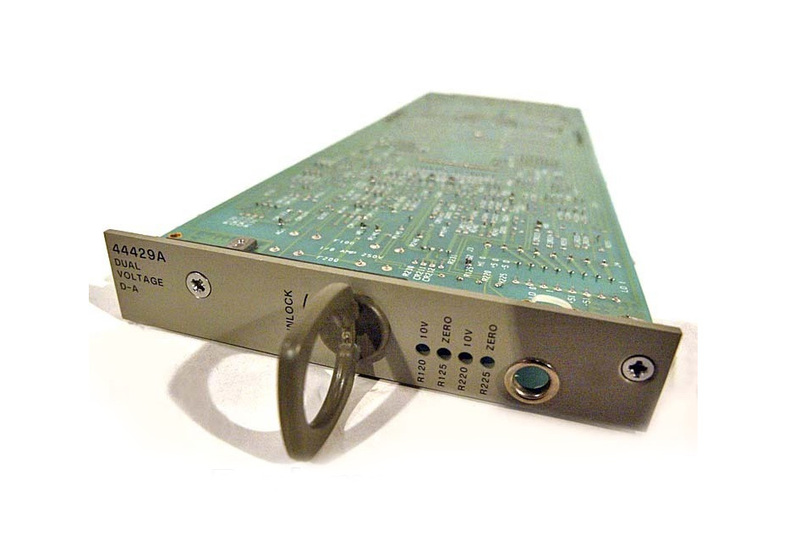 Agilent HP 44705A - 20 input analog signal multiplexer for the 3852A mainframe. 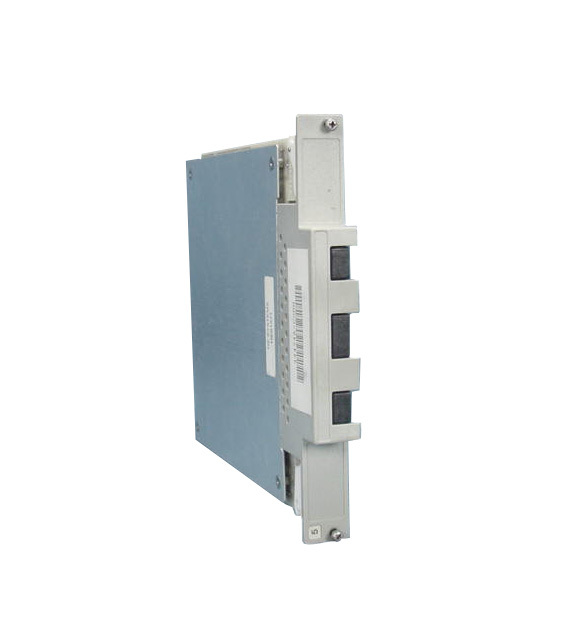 Agilent HP 44706A - 60 channel relay mux card for 3852A system. 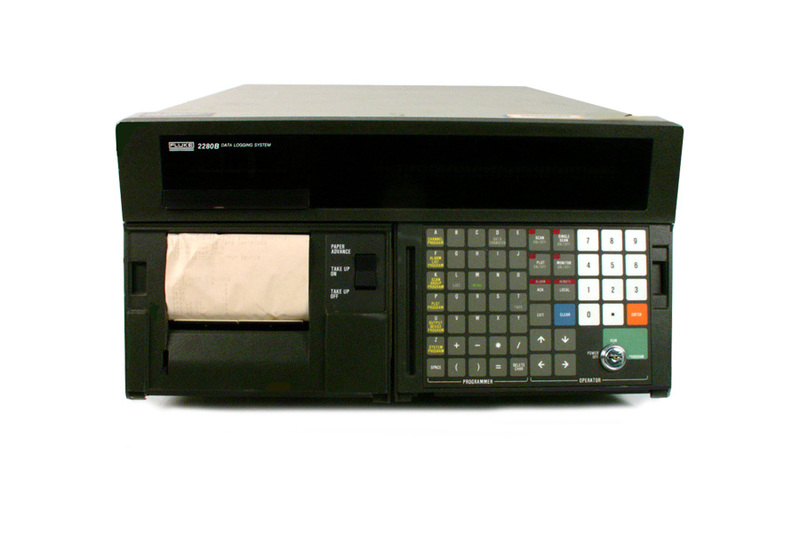 Not including terminal module. 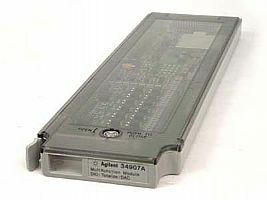 Agilent HP 44708A - 20 channel relay mux card for 3852A system. Not including terminal module. 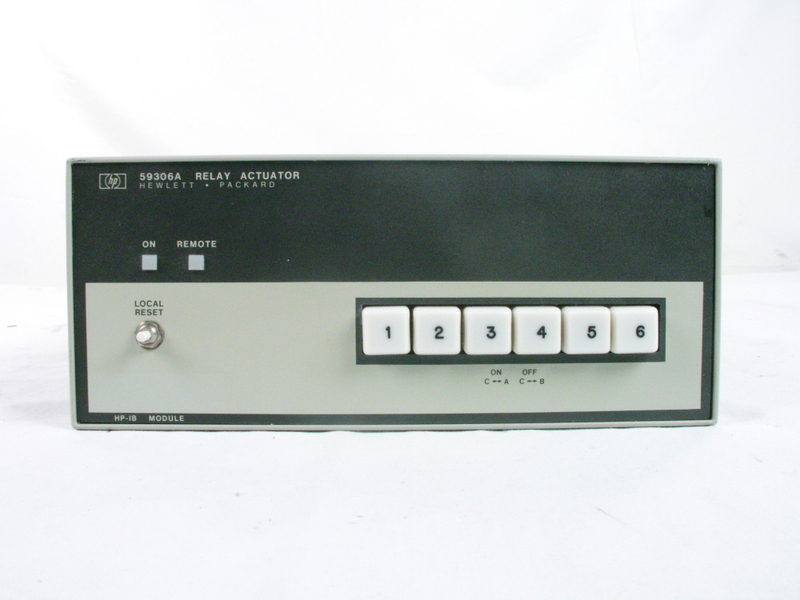 Agilent HP 44706A - 20 channel relay multiplexer for the 3852A mainframe. 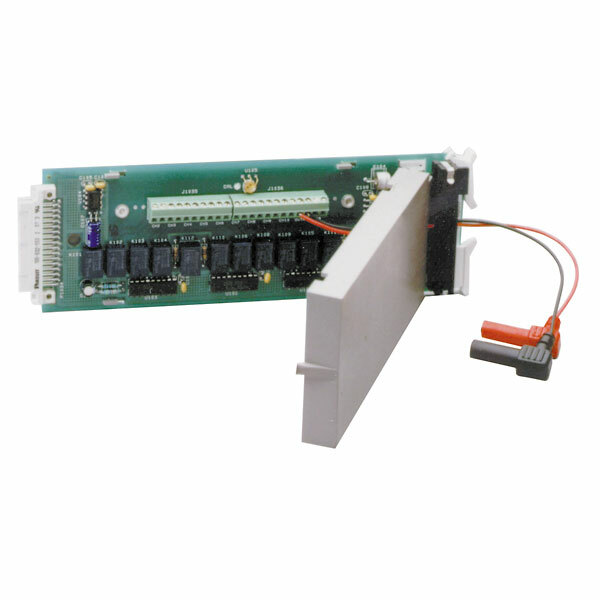 Agilent HP 44724A - 16-channel Digital Output (open drain) plug-in accessory for the 3852A mainframe. 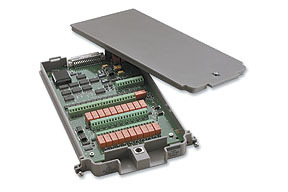 Agilent HP 44729A - 8-channel Power Controller accessory for the 3852A mainframe. 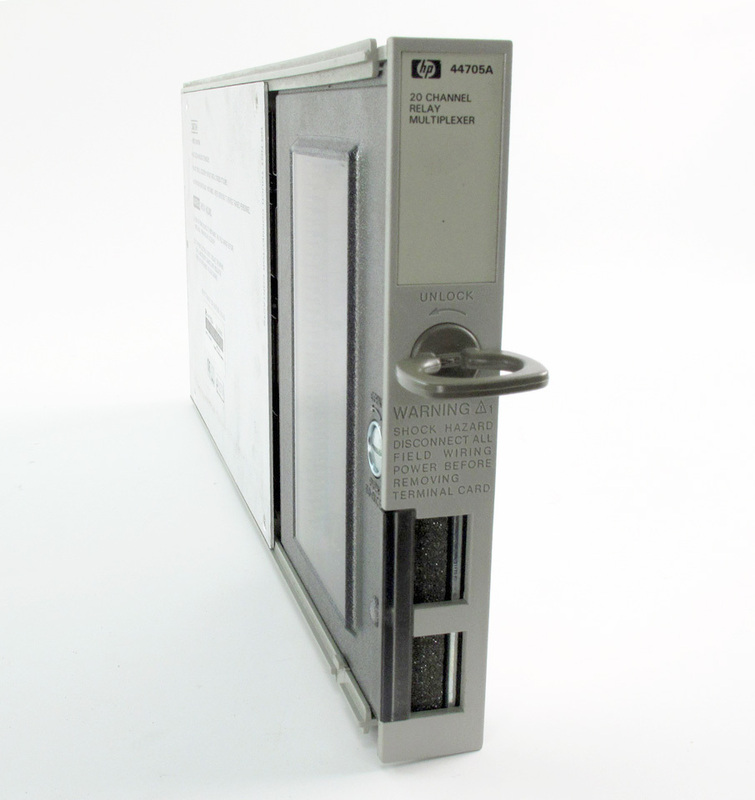 Hewlett Packard 9122C Dual 3.5" disk drive. 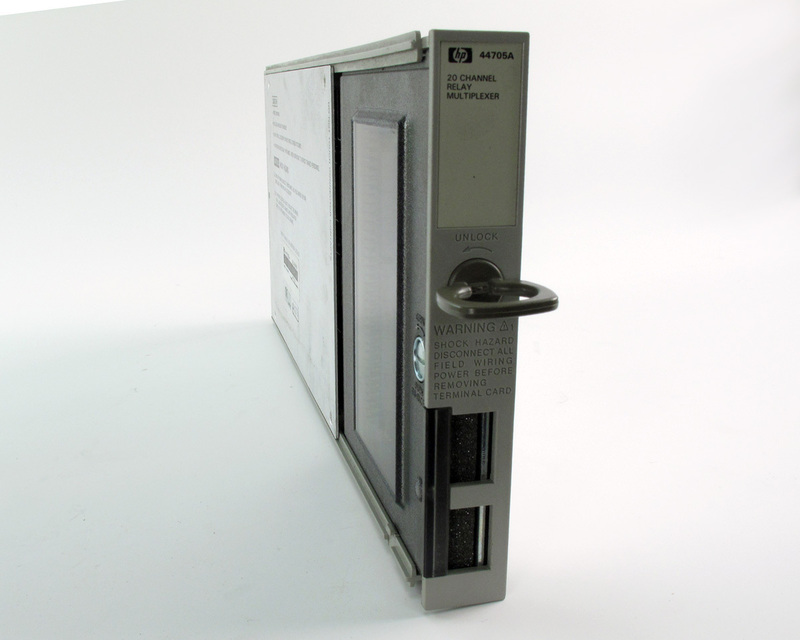 Hewlett Packard 9122D Dual 3.5" disk drive. 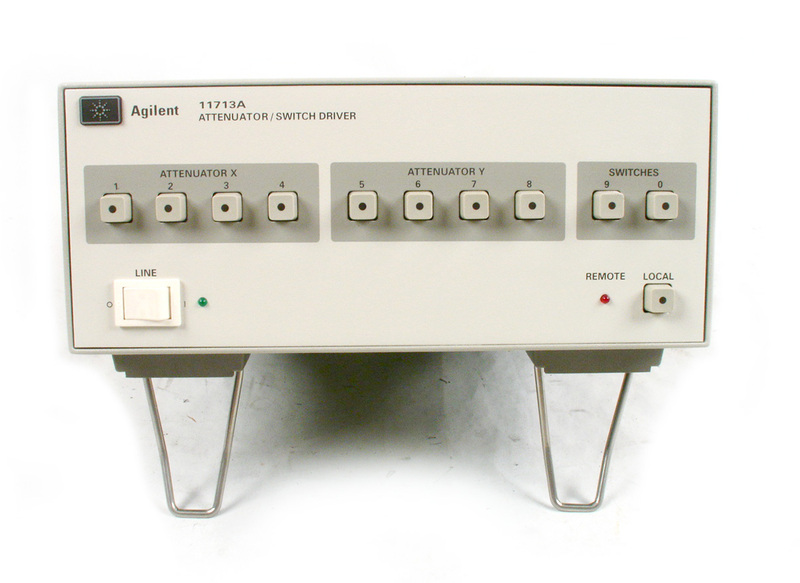 Agilent Keysight 11713B Attenuator / Switch Driver. 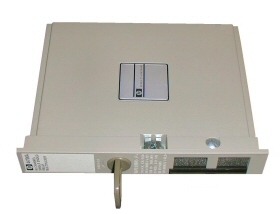 Agilent E5810A LAN / GPIB Gateway. 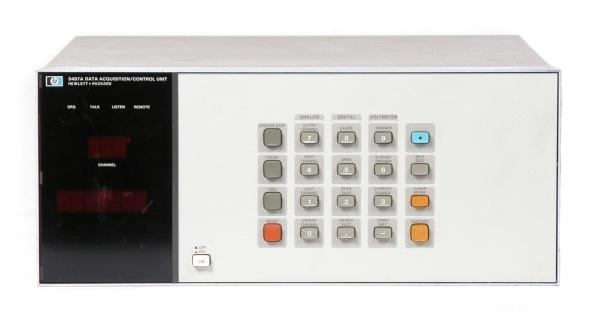 The Keysight E5810A LAN/GPIB gateway provides remote access and control of GPIB instruments via your standard LAN. 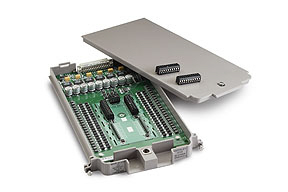 Agilent N2296A Crimp & insert terminal block for N2260A, N2261A, N2262A, N2263A, N2264A, N2265A, N2266A. 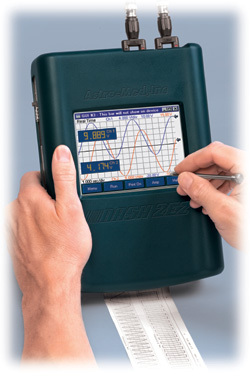 Astromed DASH-2EZ Two Channel Chart Recorder. 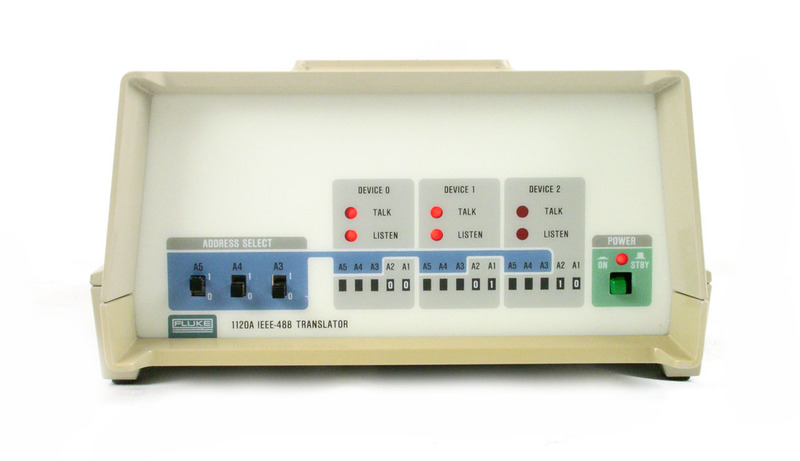 Astromed DASH-2EZ Plus Two Channel Chart Recorder. 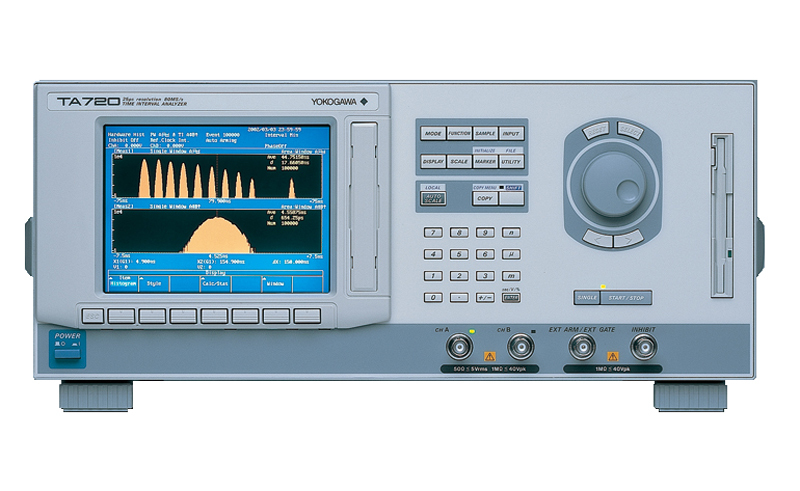 Fluke 1120A IEEE-488 Translator. 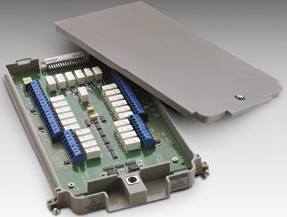 Interface Cards sold separately. 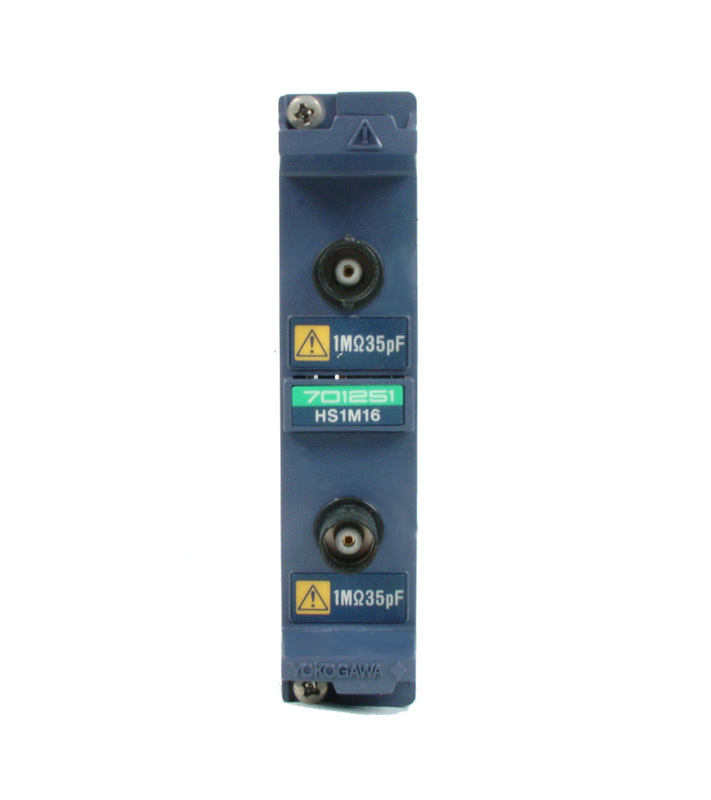 FlukeThermocouple / DC Volts Scanning Assembly for 2280 series mainframe. 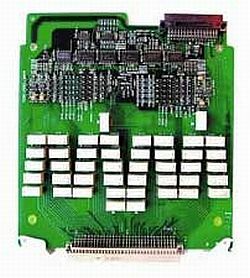 No connector block supplied. 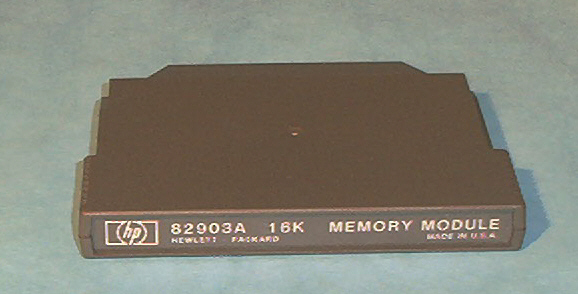 Agilent HP 82903A - 16 Kb memory module for HP 85A/B controllers. 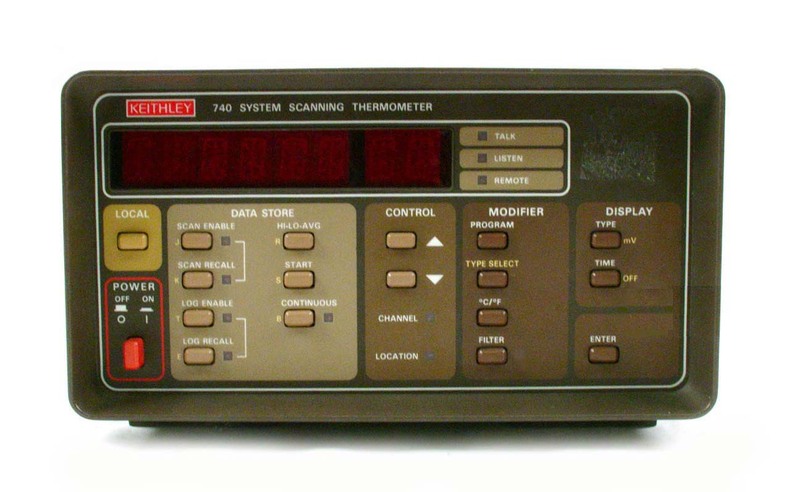 Keithley 2000 Mulitmeter. 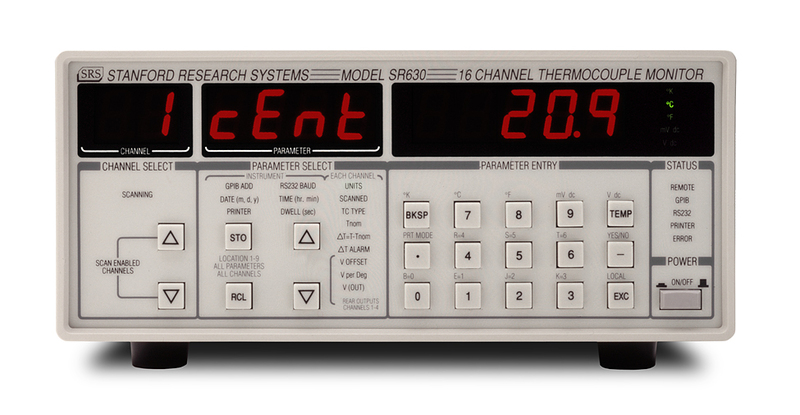 6.5 Digit, High Performance. 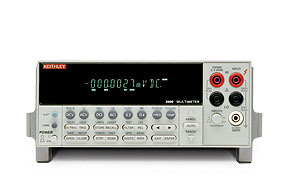 Keithley 2700 - Multimeter / Data Aquisition System, 6.5 Digits, Inputs / Control Modules sold seperately. 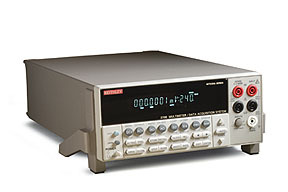 Keithley 2701 - Multimeter / Data Aquisition System with Ethernet Interface, 6.5 Digits, Inputs / Control Modules sold seperately. 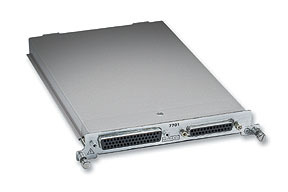 Keithley 7701 32-Channel Differential Multiplexer with D-Sub Connectors, IDC ribbon cable compatible.